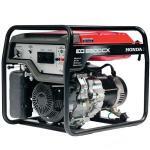 A genuine Honda super-reliable, super-quiet, low emissions portable inverter generator delivers the perfect power supply. 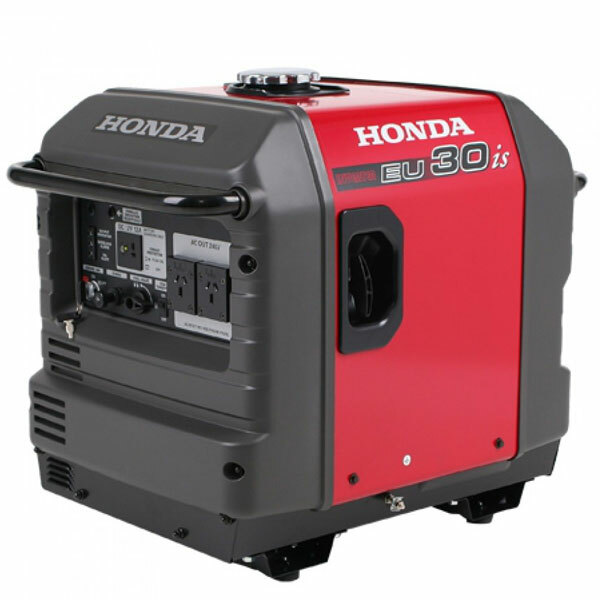 The Honda EU30isu has the ultimate in quality and performance, combined with electric starting. Ideal for camping, caravans, motor homes, house buses, boats, computers, electronics equipment, TV’s, photographic equipment and sensitive electronics. 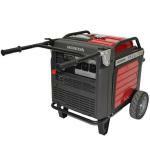 Perfect for mobile food catering or coffee businesses. Perfect for low noise situations.